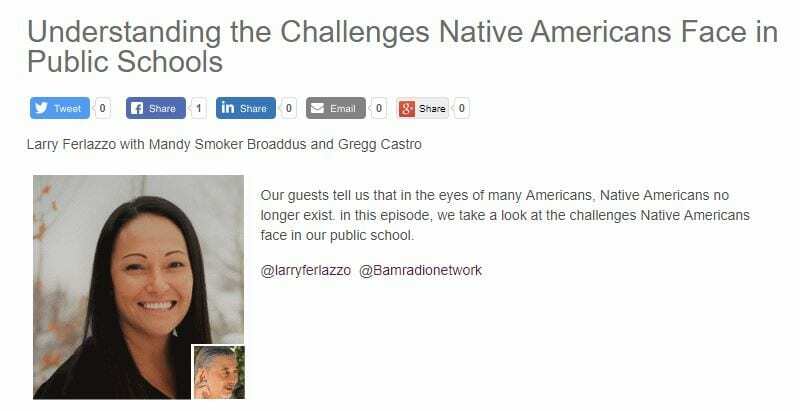 Understanding the Challenges Native Americans Face in Public Schools is the topic of my latest ten-minute BAM! Radio Show. 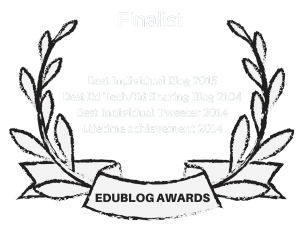 I’m joined in the conversation by Mandy Smoker Broaddus and Gregg Castro, who have also contributed written commentaries to my Ed Week Teacher column.